James Hausman joined PTM Consulting, Inc. as its first employee in 1989, and currently serves as President of Assessment Technologies, Ltd. (its successor) concentrating his practice on “complex” commercial property tax issues. James is not only a leader, he is a tax expert that creates and maintains the customer and employee centric culture at Assessment Technologies. His “people first” philosophies helped to catapult the company from a small organization to the nation-wide corporation it is today. James leads by example and functions as an integral member of the Business Development and Management teams of Assessment Technologies. He was part of initial technology developments and continues to lead the innovation of the various proprietary technologies and methodologies the company uses today. 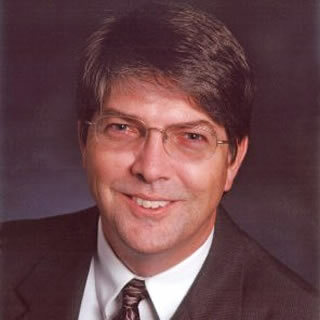 James is a licensed Senior Property Tax Consultant and is considered an expert throughout Texas in property tax issues relating to the medical and healthcare industries. James is a graduate of Texas A&M University with a BS in Economics. 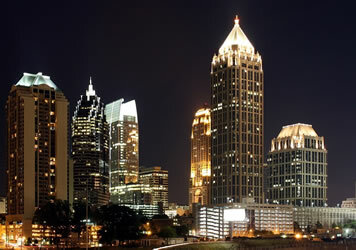 He is an active member of various professional property tax, turnaround management, restructuring, and bankruptcy organizations. Most notably, the Institute for Professionals in Taxation (IPT) and the Texas Association of Property Tax Professionals (TAPTP). Patrick C. Howard serves as our Senior Vice President in charge of our West Coast Property Tax Group, specializing in the appeal of large commercial & industrial properties for larger national clients, including Safeway, Dial Equities, & Heitman-Lillibridge. Patrick has more than twenty-three years’ experience as a tax expert in the ad valorem tax industry and has been associated with Assessment Technologies Ltd for over fourteen years. Mr. Howard holds the distinguished Certified Commercial Investment Member designation from the CCIM Institute and is also a Certified Member of the Institute for Professionals in Taxation. 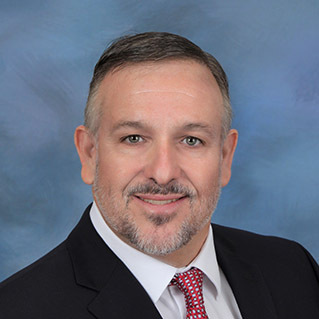 Patrick is a Certified General Real Estate Appraiser in both Texas and Washington and is also registered as a Senior Property Tax Consultant by the Texas Department of Licensing & Regulation (TDLR). He also maintains numerous professional memberships, including the Institute for Professionals in Taxation (IPT), the National Association of Realtors (NAR), and Washington State CCIM Chapter. Mr. Howard has continued his education through various institutions over his career, including several Appraisal Institute courses, as well as, courses from the CCIM Institute, IAAO, IPT, Karrass School of Negotiating, The Columbia Institute, McKissock School of Real Estate, TAAO, TAPTP, and the Real Estate Center at Texas A&M. He is a graduate of Dallas Theological Seminary with a M. A. in Biblical Studies. 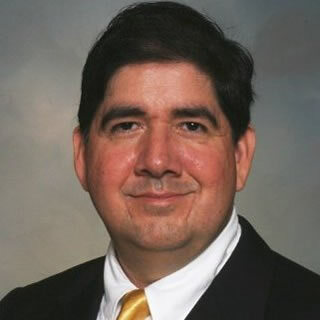 John A. Pelayo is the head of the Property Tax Group within Assessment Technologies Ltd specializing in the appeal of large commercial & industrial properties. He oversees a staff that handles the administrative appeals on a multi-state level for an expansive commercial portfolio. John has more than twenty-five years’ experience in the ad valorem tax industry and has been associated with Assessment Technologies Ltd for over twenty years. Prior to joining the firm, John was a member of the commercial appraisal staff of the Bexar County Appraisal District. Mr. Pelayo holds the distinguished Certified Commercial Institute Member (CCIM) designation from the CCIM Institute and also is a Certified Member (CMI) of the Institute for Professionals in Taxation. John is a tax expert who is registered as a Senior Property Tax Consultant by the Texas Department of Licensing & Regulation and maintains numerous professional memberships, including the Institute for Professionals in Taxation, the Texas Association of Property Tax Professionals, the National Association of Realtors, and the Urban Land Institute. Mr. Pelayo is a licensed Texas Real Estate Broker and maintains active involvement in all aspects of commercial brokerage. In addition, he serves as a volunteer on the Alumni Schools Committee of the Princeton Club of San Antonio and is a member of the ‘Pillars’ Club of Central Catholic High School. John is a graduate of Princeton University in Princeton, NJ, with an A.B. degree in Economics.